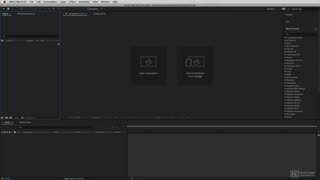 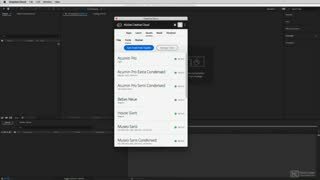 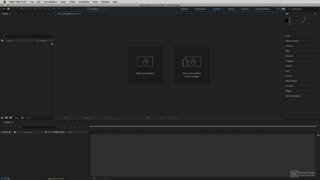 Knowing how to organize your projects, how to set up and navigate the interface, how to create composition… these are all important skills you need to master to make the best use of AE. 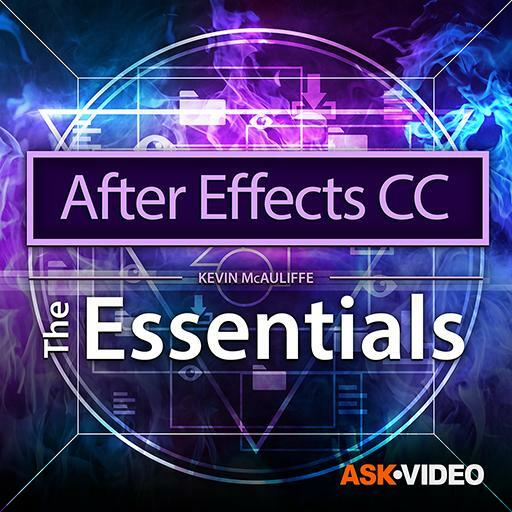 In this course, Kevin P McAuliffe walks you through all of these and more! 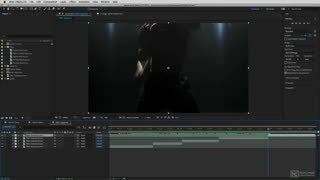 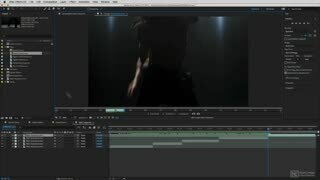 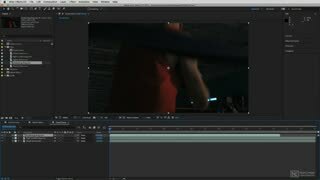 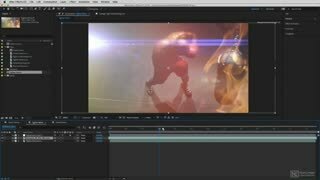 First, Kevins explains the importance of keeping After Effects current with the help of the Creative Cloud application. 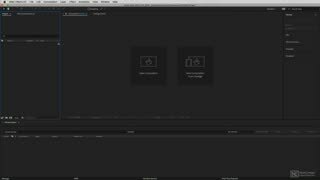 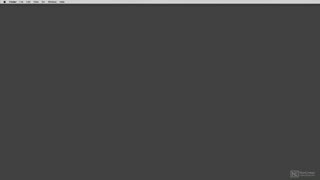 Next, you learn how to download and use fonts from TypeKit and where to get free elements to start working in your projects right away. 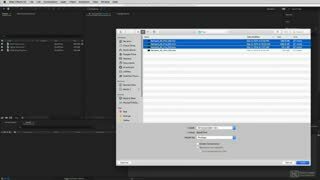 Then, Kevin shares plenty of tips to keep your projects organized. 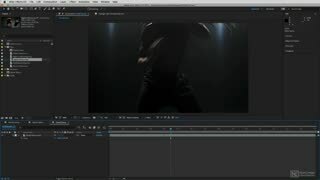 You’ll see how a few workspace and navigation tips can make all the difference when it comes to working quickly and efficiently in AE. 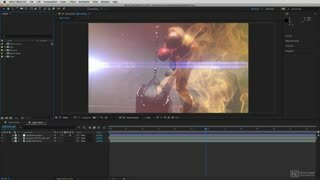 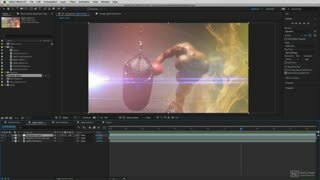 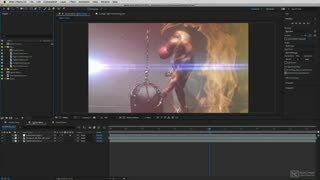 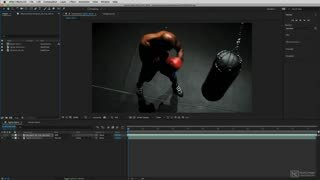 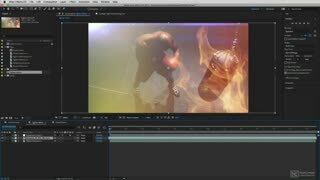 So learn the Adobe After Effects essentials in this course by trainer and Visual FX artist Kevin P McAuliffe, and take your AE skill set to the next level!